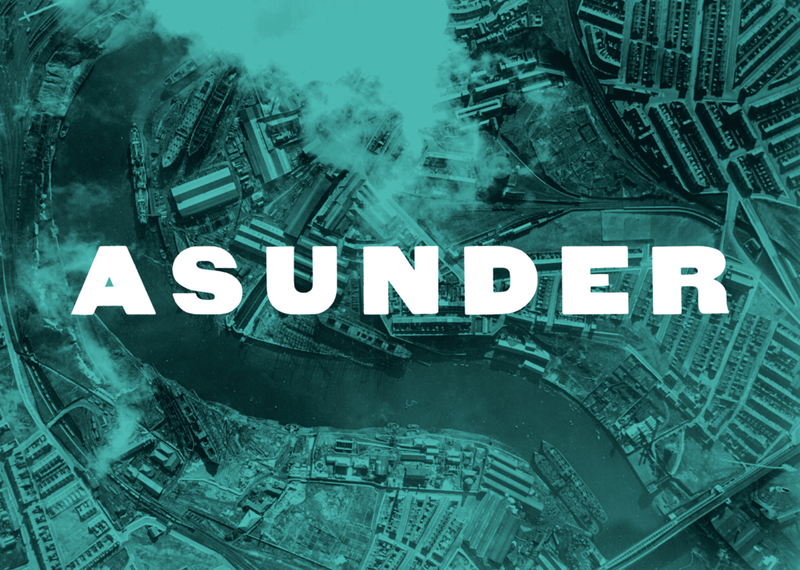 A film by Esther Johnson and narrated by Kate Adie and Alun Armstrong, 'Asunder' tells the story of what happened to a quintessential British town during the First World War, with virtually all of its men abroad fighting and its women and children left behind. The North East was in the front line, thanks to its shipyards and munitions factories. Using archive and contemporary footage and audio, this documentary reveals the stories of people from Tyneside and Wearside and uncovers just what life was like on the home front; with bombs falling on Britain for the first time, conscientious objectors sentenced to death, and women working as doctors and tram conductors. The film will be introduced by Dr Ian Waites, Senior Lecturer in Lincoln School of Design at the University of Lincoln. His research interests centre on post-WW2 landscapes, sense of place and memory.